Imagine walking into a department store where every single item in the store was vegan and cruelty-free and made by small UK based brands. Where in one department you could shop for plastic free products; then in another department shop for items that give back to society in some way; and in another shop for products that are made from recycled materials. Sounds like a utopian dream? Whilst there is no bricks-and-mortar department shop quite like this (yet! ), you can find such a store online – the newly launched Wearth London, who flung upon their virtual doors in late October 2017. Started by young graduates, Imogen and Edward, Wearth London is an eco-friendly online department store promoting sustainable and ethical living in the UK. They say they are one of the first UK stores online to be completely vegan and cruelty-free. Selling an array of products to promote sustainable living from 30+ small rigorously vetted independent UK brands, the focus is very much on transparency. 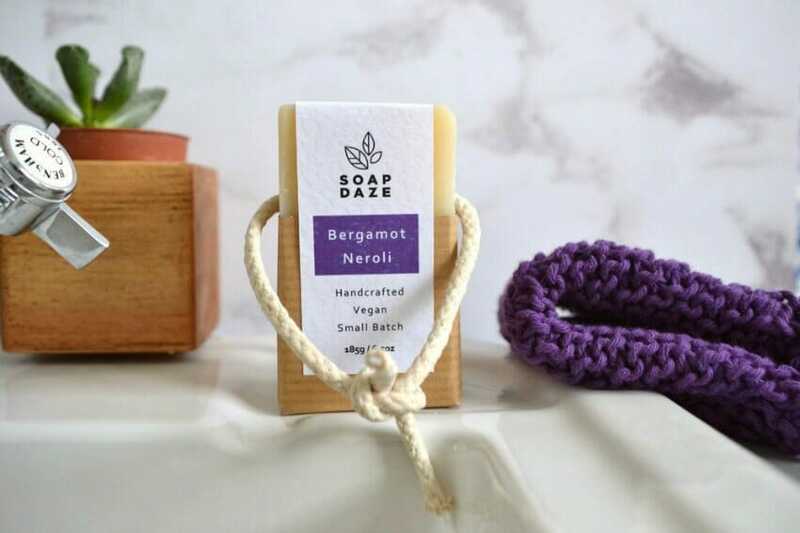 On each product, there are helpful visual labels, for example, plastic-free, and you can also check out what packaging is used in both the product and for delivery in the product descriptions. Ready for a virtual tour of the store? Let me guide you through the departments! The first stop on our tour of Wearth London is the natural beauty department, where you can find natural and organic vegan and cruelty-free beauty products, all of which are lovingly made in small batches in the UK. As an added bonus, every bottled product is packaged in glass to reduce the amount of single-use plastic used. One brand I’m keen to try is Soap Daze, who make wholesome soap and skincare products packed full of natural vegan ingredients. All Soap Daze products are lovingly handcrafted in small batches in a garden workshop in Devon, using plant oils, essential oils, herbs and spices. 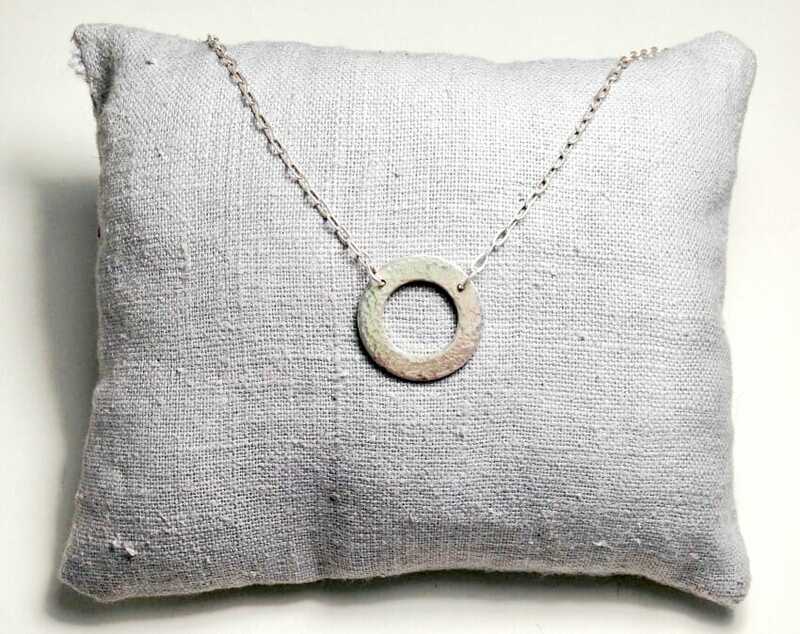 Moving on to the jewellery department, here you will find pretty handmade ethical jewellery, with each and every piece for sale being handcrafted using recycled silver. This department includes brands such as Smoke & Ash, where each piece is handcrafted in the South East of England from recycled sterling silver. Even the packaging is made from recycled materials, including the Smoke & Ash business cards which are made for 100% recycled cotton t-shirts. The homewares department is always my favourite department of any shop, and Wearth London’s ethical homewares department does not disappoint. 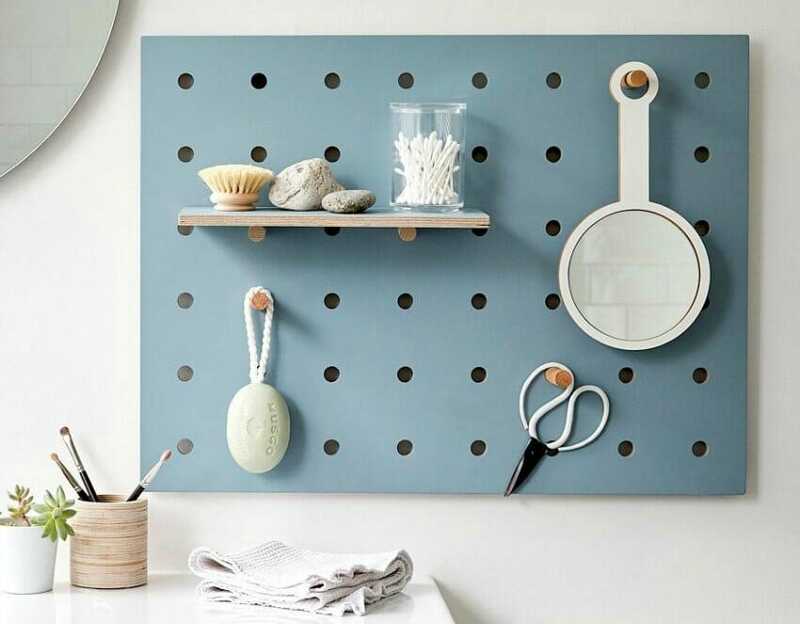 Bringing together a collection of UK made homewares from plant pots, chopping boards made from recycled wood to organic linen cushions there are lots of beautiful pieces to choose from. 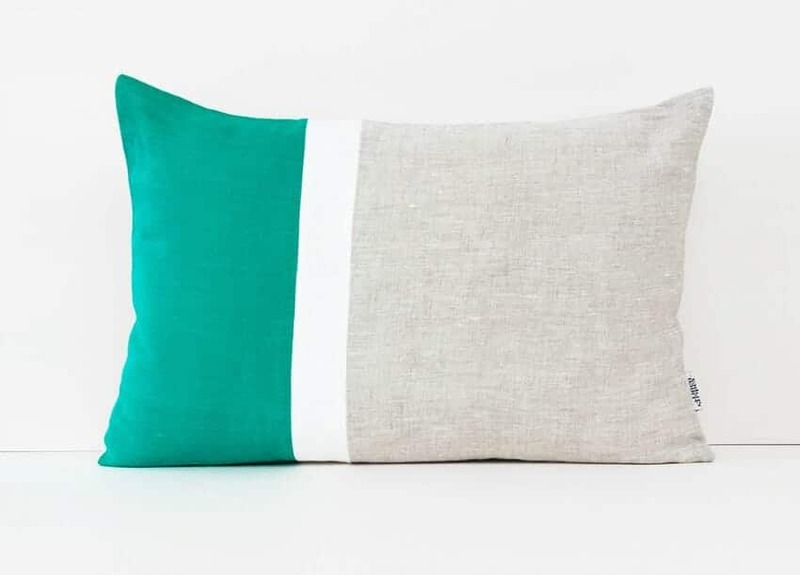 Look out for Linen and Stripes, where the husband and wife team, Anna and Istvan, make beautiful soft furnishings by hand in Liverpool, using eco-friendly materials. Looking for sustainable furniture? 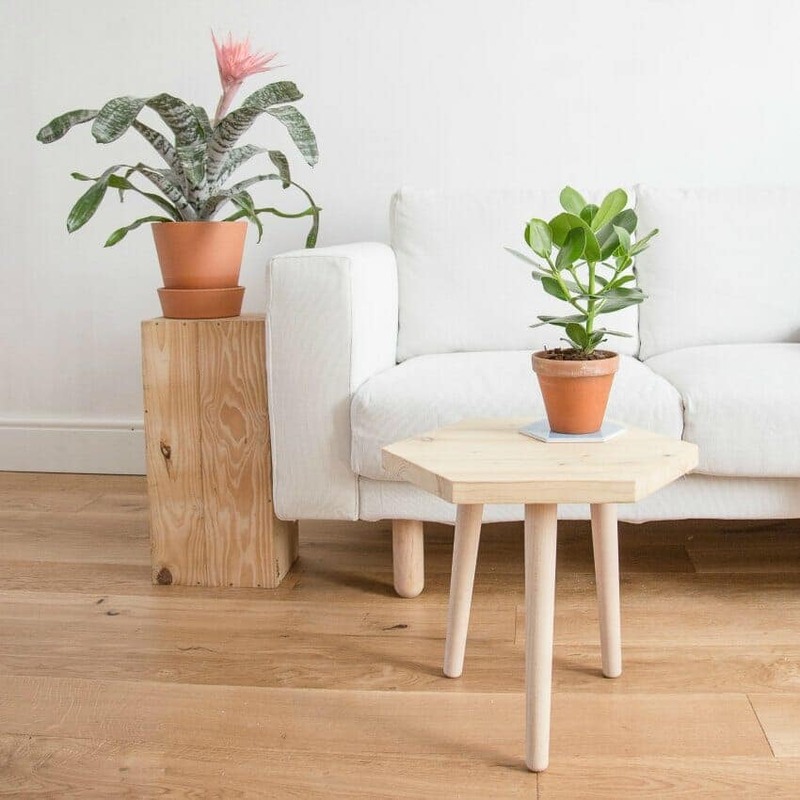 Hop right over to the furniture department, where each piece of furniture is made by independent furniture makers in the UK who handcraft their contemporary pieces using either sustainably sourced or reclaimed wood. Look out for brands such as Made Anew, where all the pieces are made by hand in Bristol, using only sustainably sourced materials. 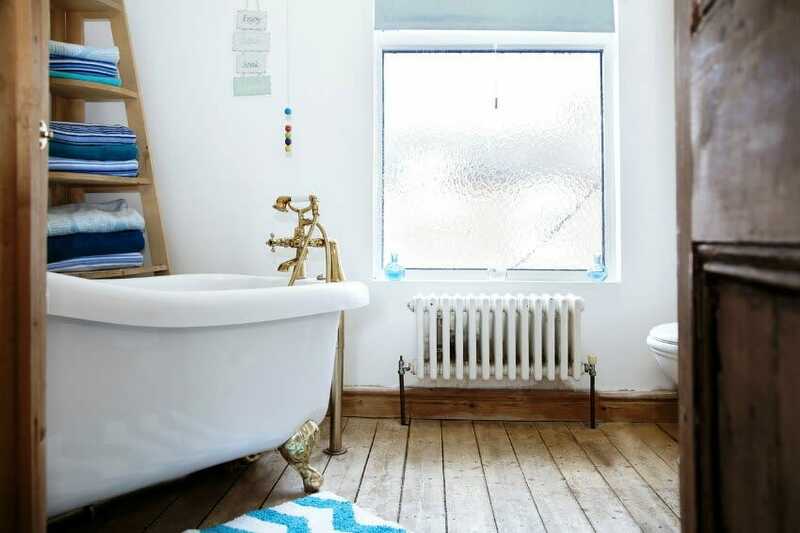 Here they use utilise recycled materials such as old wine boxes and reclaimed timber into stunning statement pieces you’ll be proud to have in your home. The last stop on any great tour is always the gift shop. Looking for a gift for that special environmentally-minded loved one? Wearth London has a great selection of green gift ideas which will have you covered. 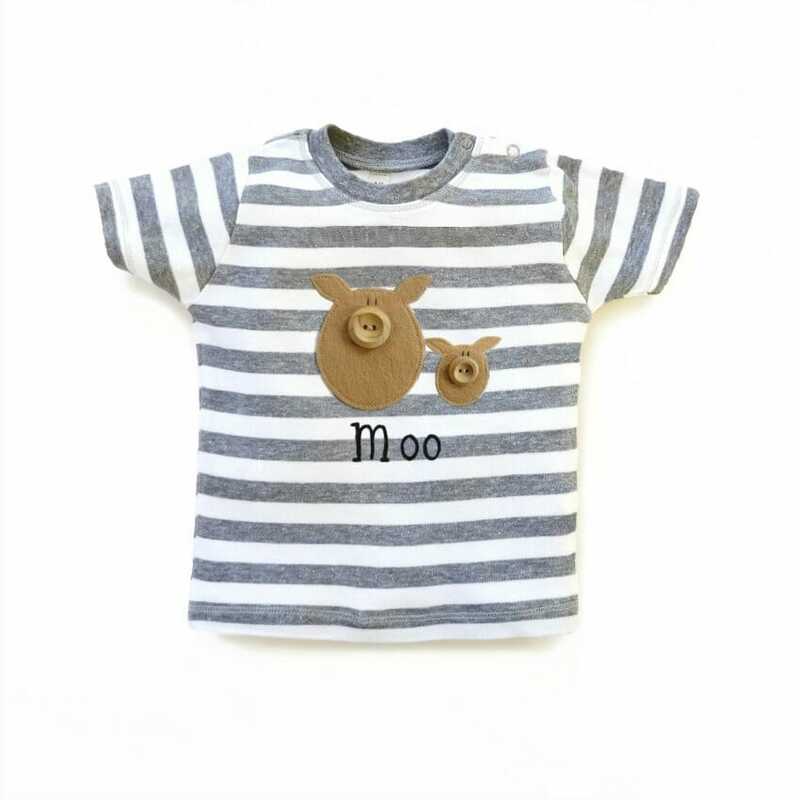 Browse the for him, for her, for kids, or for couples categories or simply browse the whole range. There’s nothing tacky or throwaway here, just classic made-to-last pieces that are sure to be loved by the lucky recipients. So, Edward, we’re intrigued, tell us a bit about yourself and your background before starting Wearth London. We are both in our twenties, Imogen is finishing a marketing degree at Manchester and for a long time now has led a conscious lifestyle building up a knowledge of how to live more sustainably. 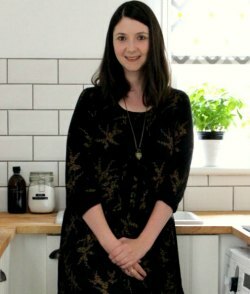 This interest started after she went vegan, realising how much of an impact humans are having on the planet, and so went on to learn about the zero-waste lifestyle. Meanwhile, I studied Geography at Durham so learned a lot about how as a society we are impacting the environment through unsustainable and unethical practices. During my time studying, I also ran the Uni’s social enterprise and this is where I realised I wanted to start my own business. How did Wearth London come to fruition? Imogen felt that there was not anywhere online where she could easily find brands which aligned with her values, whilst also being contemporary and stylish. We did some research and realised that there are some great independent UK brands out there which were environmentally and socially minded. However, these were often hard to find and there were little opportunities for these brands to increase their exposure and grow. This is where the idea for Wearth came from, creating a new online community which helps consciously minded people to find brands which align with their values and all in all we want to promote an eco-friendly and ethical lifestyle. Why was starting a sustainable/ethical department shop important to you, rather than a store without these focuses? Firstly, the retail industry is having a significant impact on the environment. For example, in 2014 non-grocery retail plastic packaging was estimated to be around 550,000 tonnes, with only a third of consumer plastic recycled and the rest ending up in landfill or into nature. We feel we need to do more to protect the environment and as young people, we will be around to see the consequences if we do not act now, and so we want to make it easier for others to make better purchases. Likewise, it is very important to us that our store is exploitation-free, both in terms of working with brands which treat their workers with respect and also animals with all our products being vegan-friendly and cruelty-free. You sell such lovely and carefully considered products. What are your criteria for choosing products to sell on Wearth London? 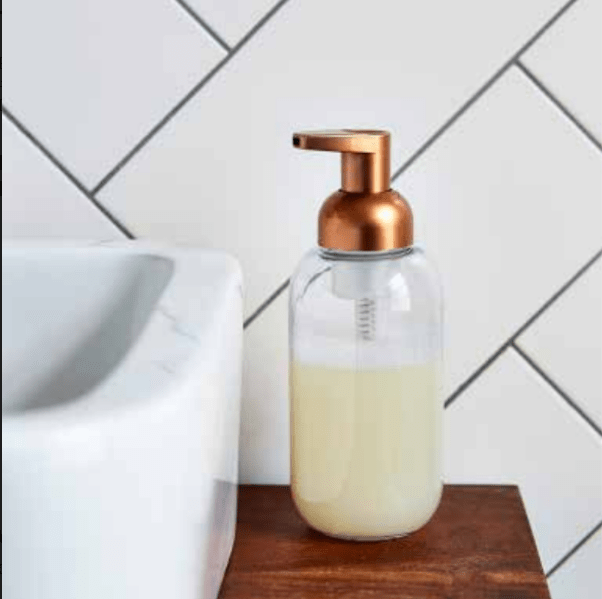 For each of our departments, we have different criteria, with the over-arching aim of supporting independent UK brands who take the environment seriously and are ethically minded, whilst making high-quality and stylish products. For example, for our beauty department, we look for brands which only use natural ingredients, make their products in small batches in the UK and use glass packaging, reducing the use of plastic. Likewise, our jewellery brands use recycled silver, reducing the demand for mined silver which has a devastating impact on the environment, and every piece is handmade in the UK, which has a lower carbon footprint. For our homewares and furniture, we look for products which use either sustainable or reclaimed materials and are made in the UK, as we want to support British craftsmanship. Sourcing brands which also use eco-friendly packaging is very important to us, and on our site, you can see exactly what packaging has been used both for the product itself and the delivery. Wearth London sources from a lot of talented small-scale makers and designers. How do you discover them? A lot of research! We had the idea for Wearth over a year ago and then we spent around 6 months researching brands. Our aim was to find brands which have products which we see as ‘eco-rarities’, products which are both contemporary, stylish and made to last but which also have really strong environmental and ethical values. At first, we discovered these brands through spending a lot of time searching on Google as well as on social media. Now it’s great to see brands approaching us and wanting to be part of the Wearth community. What Wearth London products can you not live without? We both have steel water bottles from One Green Bottle which we love and use every day. They are a really easy way of reducing demand on single-use plastic and the bottles are also really popular. Imogen loves the organic rosehip facial oil from Soap Daze, which is very nourishing, light-weight and leaves her skin glowing (another bonus is that it smells like jam tarts!). 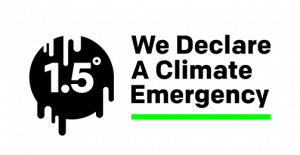 I really love that you can shop Wearth London according to your values – e.g. 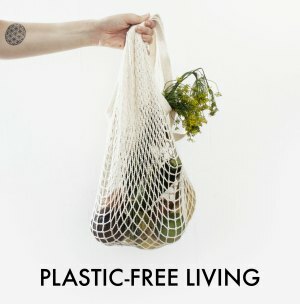 by filtering for plastic free, or vegan products, or for products that give back to society. Do you have any other top tips for buying responsibly? 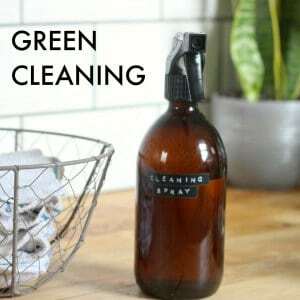 1) Shop from companies who are transparent about all the processes involved in making and delivering their products – we agree that our shop by values feature really helps with this as it uses clear labels rather than just “eco-friendly” or “ethical”, which companies use to greenwash their brand. 2) Read the about us (and on a site like ours the brand stories), to see whether the company aligns with your values and is somewhere you feel good purchasing from. 3) Buying local produce and second-hand clothing are other good ways to purchase responsibly and support smaller businesses, we think you vote with your money in the society we live in and so just make the most sustainable/ethical purchases you can! You just launched Wearth London in October, so you are a very young business. What are your long-term goals for Wearth London? One of our main goals is to be the go-to place for discovering conscious brands in the UK. We have had many people asking whether we will have physical stores and this is something which might be possible if we are able to do this is a sustainable way. If we are a success domestically we also have ambitions to launch online stores around the world, for example, Wearth New York, Sydney, Vancouver etc., which would source brands local to that area with the same values we have now. Being able to not only promote sustainable/ethical living in the UK but also around the world, would be amazing and we think with a lot of hard work this could be possible. Thanks for the chat Edward! This eco-friendly and ethical department store is definitely worth checking out. You can also follow on Facebook and Instagram.